One way to make engineering design effective and efficient is to make its processes flexible – i.e. self-adjusting, self-configuring, and self-optimizing at run time. 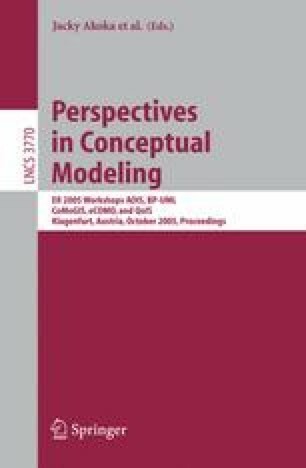 This paper presents the descriptive part of the Dynamic Engineering Design Process (DEDP) modeling framework developed in the PSI project. The project aims to build a software tool to assist managers to analyze and enhance the productivity of the DEDPs through process simulations. The framework incorporates the models of teams and actors, tasks and activities as well as design artifacts as the major interrelated parts. DEDPs are modeled as weakly defined flows of tasks and atomic activities which may only “become apparent” at run time because of several presented dynamic factors. The processes are self-formed through the mechanisms of collaboration in the dynamic team of actors. These mechanisms are based on several types of contracting negotiations. DEDP productivity is assessed by the Units of Welfare collected by the multi-agent system which models the design team. The models of the framework are formalized in the family of DEDP ontologies.